We Are Pharmacists Care Supporters. Join Us! As the current President of the APhA Foundation and board member for five years, I know our success could not be possible without all of you. Your philanthropy enables us to recognize leaders of the profession. Receiving the 2017 Charles C. Thomas Scholarship from the APhA Foundation means something personal to Michelle. 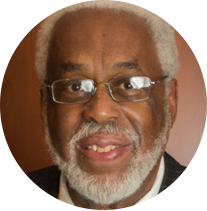 Soon after she was inducted into Phi Lambda Sigma, she had the honor of meeting Charles Thomas, the founder of this national pharmacy leadership society. 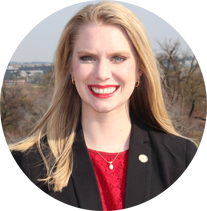 She appreciates her scholarship support and encourages your donation as the APhA Foundation continues to move the profession forward. 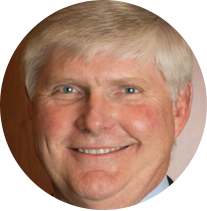 As CEO and Managing Partner of Goodrich Pharmacy and also as a member APhA Foundation Board of Directors, I see the clear impact of Foundation's research initiatives in helping to define and grow our scope of practice. This collaboration with partners inside and outside of the pharmacy industry contributes greatly to our ability to optimize care for our patients. These initiatives are made possible by the generous giving of the APhA pharmacy family. Contribute today 30 dollars or more and create a "Virtual Pharmacists Cares Sign". Share on social media and show your pharmacy pride! Donors giving 100 dollars or greater are featured on the APhA Foundation Website and Facebook page. 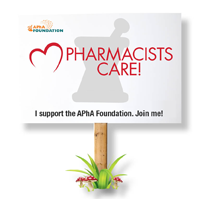 Give today and show your support with a Pharmacists Cares sign.